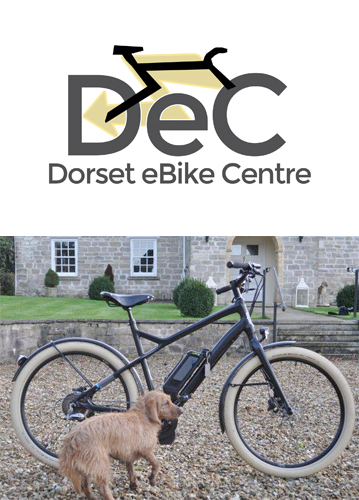 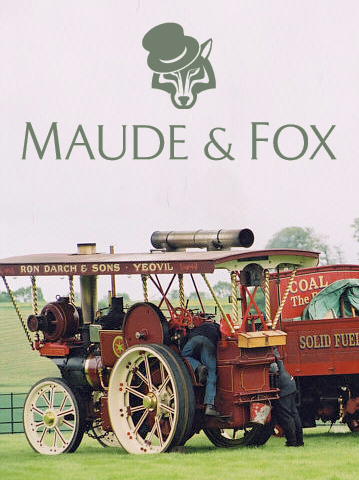 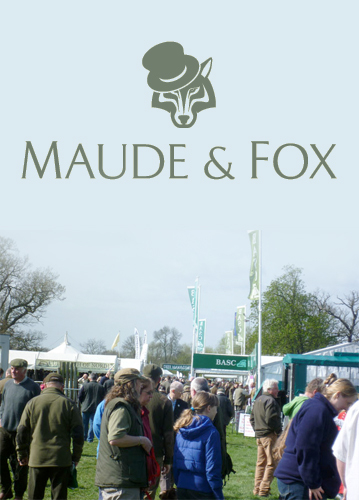 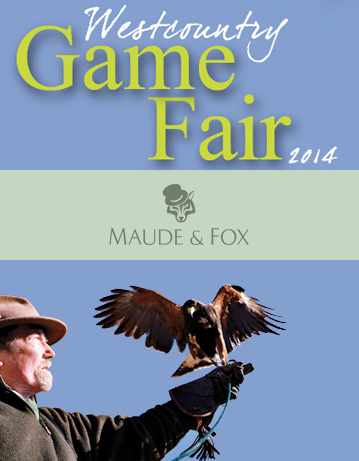 The 2014 BASC Gamekeepers Fair takes place in April with the Maude & Fox team looking forward to returning to the Catton Estate, Derbyshire. 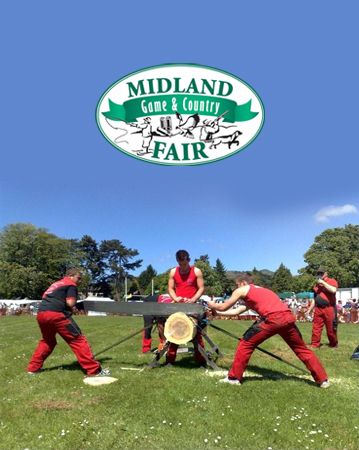 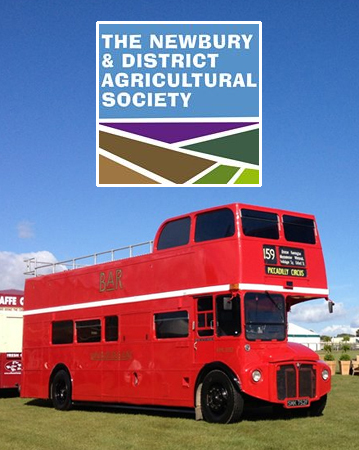 This weekend sees the first major game fair of the year take place at The Royal Bath & West Showground in Shepton Mallet. 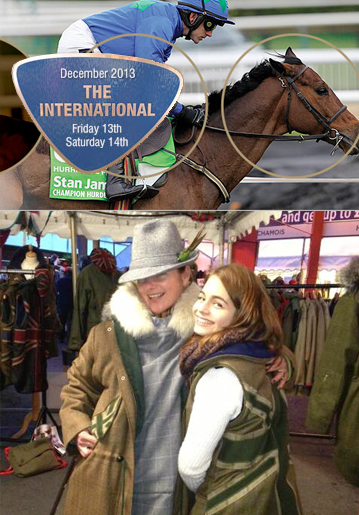 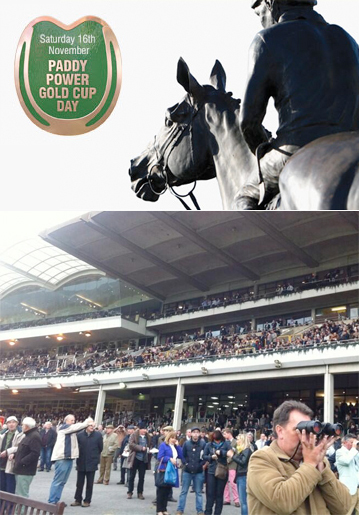 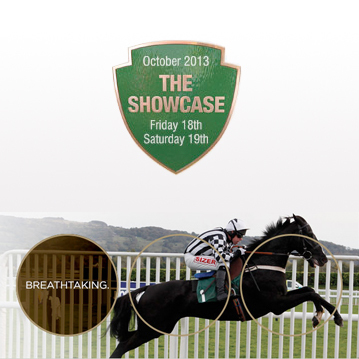 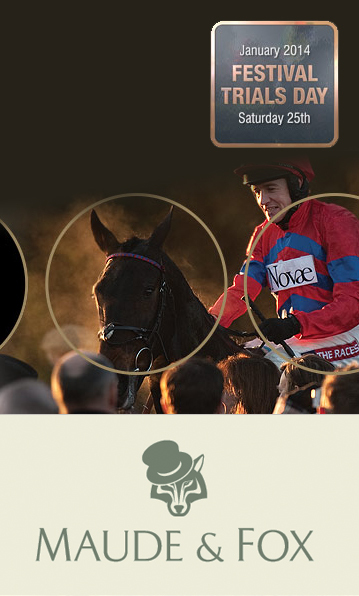 Maude & Fox will be returning to Cheltenham Racecourse later this week for The International, which sees two days of action at the home of Jump Racing.